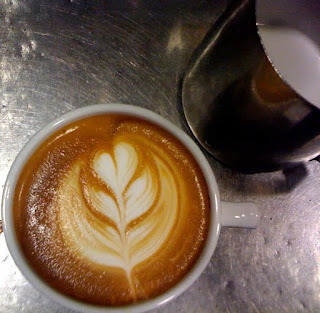 Blue State Coffee Latte Throwdowns: Week 4 winner! Congratulations to this weeks winner: Simon Ouderkirk from 300 Thayer. Louise Sheldon is the randomly selected winner of the week- receiving 5 copies of The State of Blue CD!